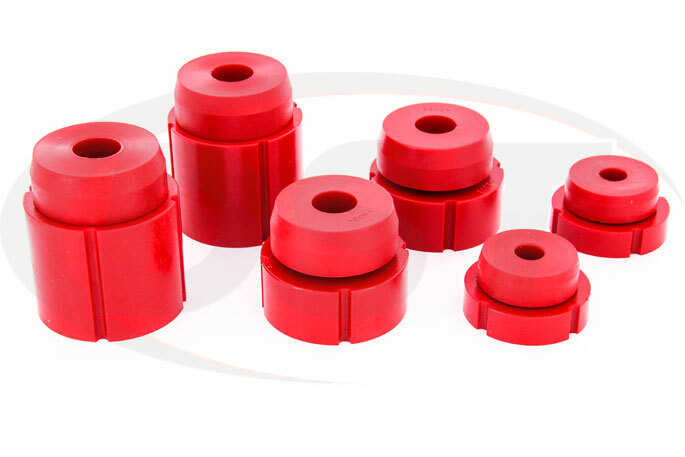 These polyurethane body mounts and radiator support bushings from Prothane will replace the worn or degraded original body mounts on F150-F350 Ford Trucks 1980-1996. ...why should you install rubber body mounts that will eventually wear down like the originals? 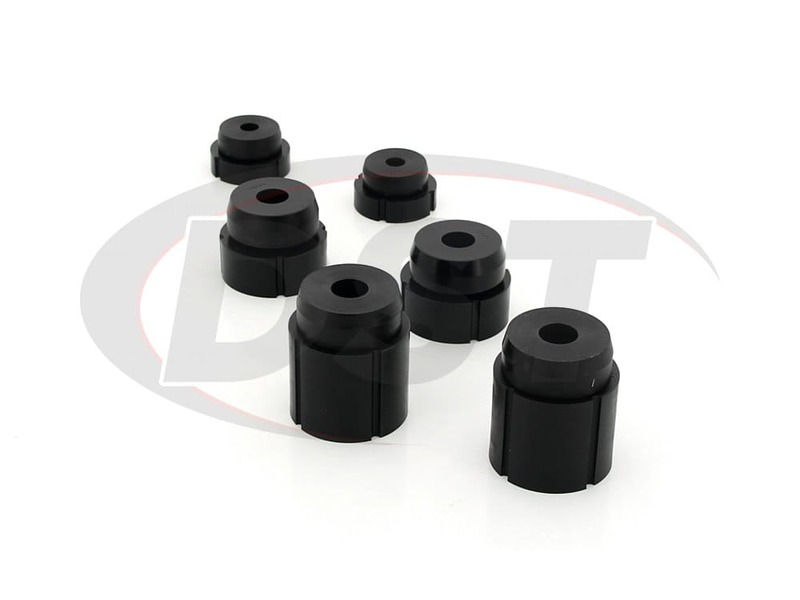 If you're experiencing body sag on one or both sides of your truck, or the hood or doors are hard to open or close then worn down body mount bushings are probably responsible. To restore the body-to-frame alignment of your truck new body mount bushings will have to be installed, but why should you install rubber body mounts that will eventually wear down like the originals? 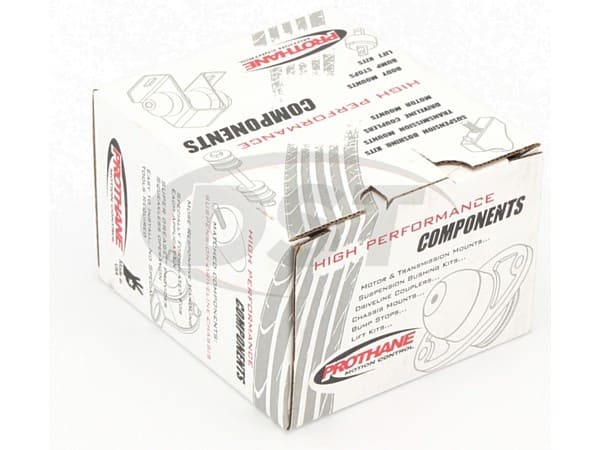 Prothane offers a more durable, Made in the USA replacement that will last the life of your truck. 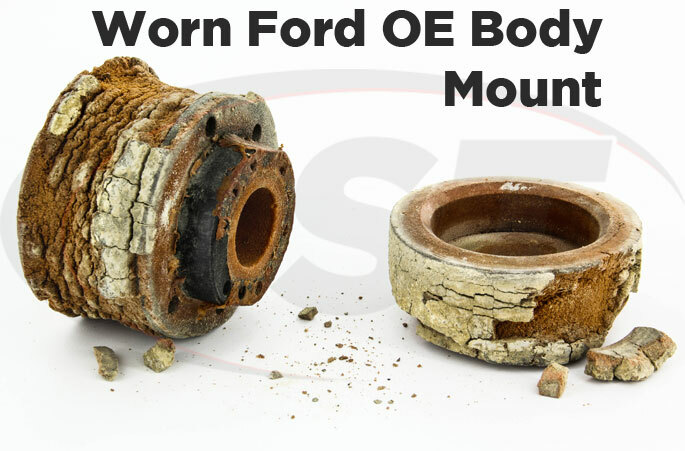 If you've owned your Ford truck for a while, or you've recently bought one to restore, chances are the rubber body mounts that were installed in the factory are looking a little worse for wear. Rubber mounts offer a smooth ride but over time all the flexing that they go through can make them loose or even crush them. When this happens the alignment of your body and frame can be thrown off, resulting in a hood and doors that have trouble latching. Another side effect of worn bushings is that the cab of your truck sags lower than the bed because of a misaligned body and frame. Whether you're just cruising around town or taking the guys to lunch, body sag is something you probably want to avoid. 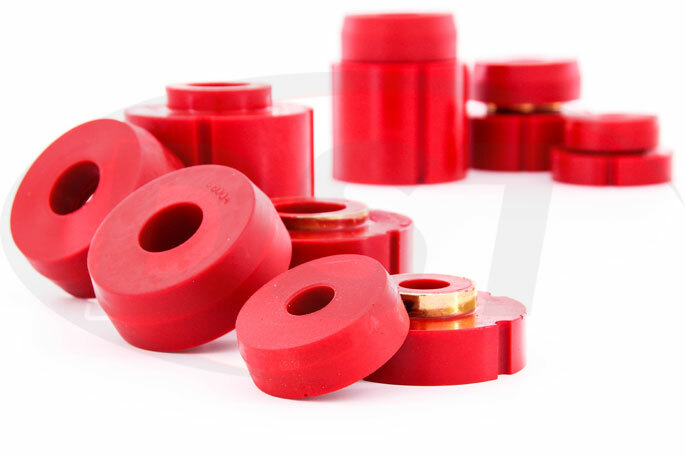 Prothane's body mount bushings will hold body alignment through the roughest commutes your work truck can throw at them. Also, since polyurethane does not flex like rubber or degrade due to environmental factors like road salts, vehicle fluids, or harsh climates these bushings will outlast your pickup. These body mounts are made in the USA and are backed by Prothane's Lifetime Warranty which the folks at DST will handle for you. If you're looking for a remedy to that annoying sticky door or a way to correct that unsightly body sag then Prothane's body mounts will restore the body to frame alignment of your Ford truck.  starstarstarstarstar" Great product well made. " If I do not want to buy a new hardware kit to go with part number 6108, am I able to reuse my stock hardware? 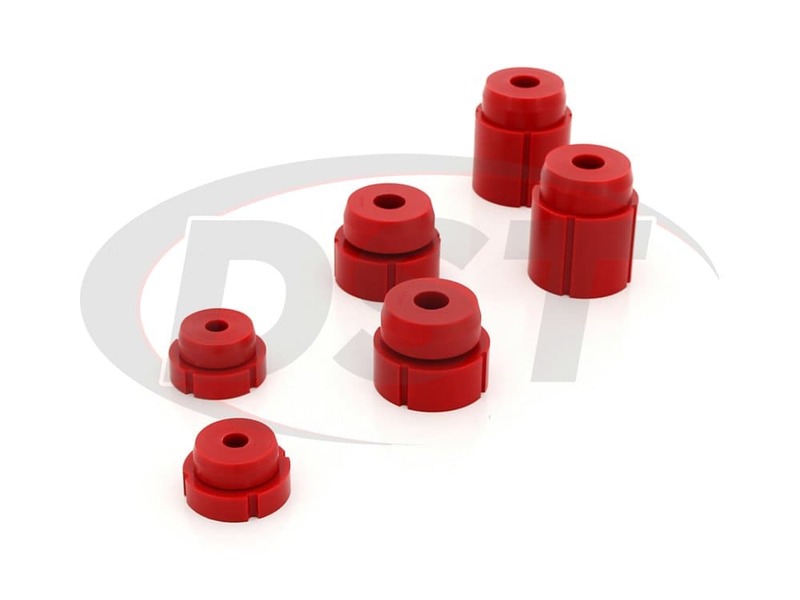 Yes, you can reuse your stock hardware for part number 6108. Will part number 6108 work on the crew cab? No, part number 6108 is for the standard or extended cab. Will the 6108 fit for the crew cab 95 F250? The 6108 will fit for the crew cab as well as the standard cab 95 F250 pickups. These are smaller than what came off my truck why is that? Part number 6108 is precompressed so they will not shrink as you tighten them down. 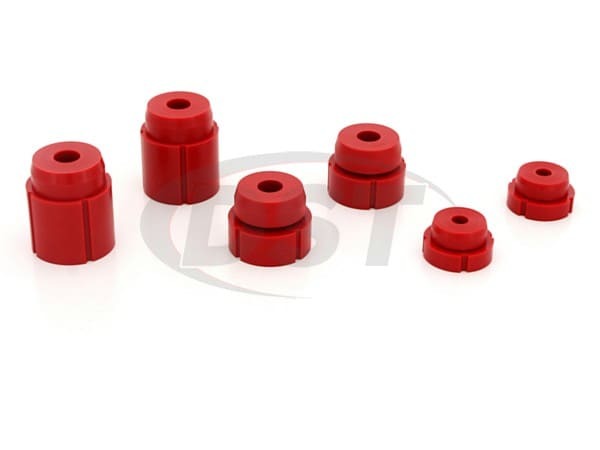 Do you have installation instructions for the body mount bushings kit? Do I need to keep anything from the old parts when installing the kit 6108? You will need to keep your original inner sleeves and all the hardware since you will have to use those on these mounts.